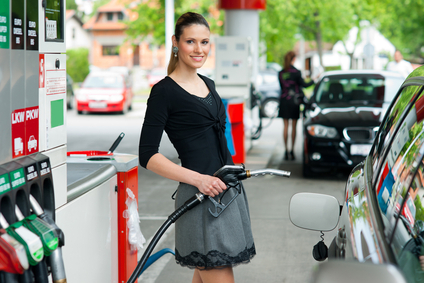 When your customers pull in, they’re looking for fuel, convenience and speed. With Best Card working behind the scenes, you can easily deliver all three. No matter what kind of cards your customers use — credit or debit, prepaid or fleet, loyalty or gift — you can rely on Best Card for payments processing that keeps your business moving.